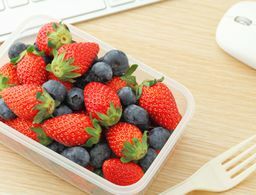 It's the one holiday of the year where the thought really does count, because the recipient of your Mother's Day gift is undoubtably always thinking about everyone else but themselves. 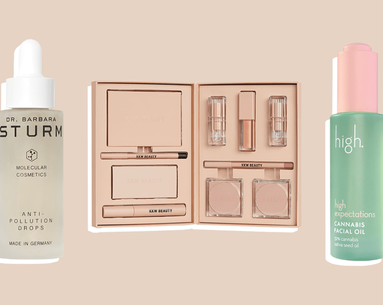 This year, give the beauty loving mom in your life some standout skin care stars, the latest high-tech tool, or a brag-worthy gift set that will make her other mom friends jealous. 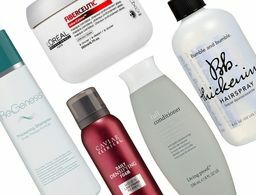 These are 15 of the best beauty buys for the woman who deserves more than the standard flowers and chocolate fanfare. 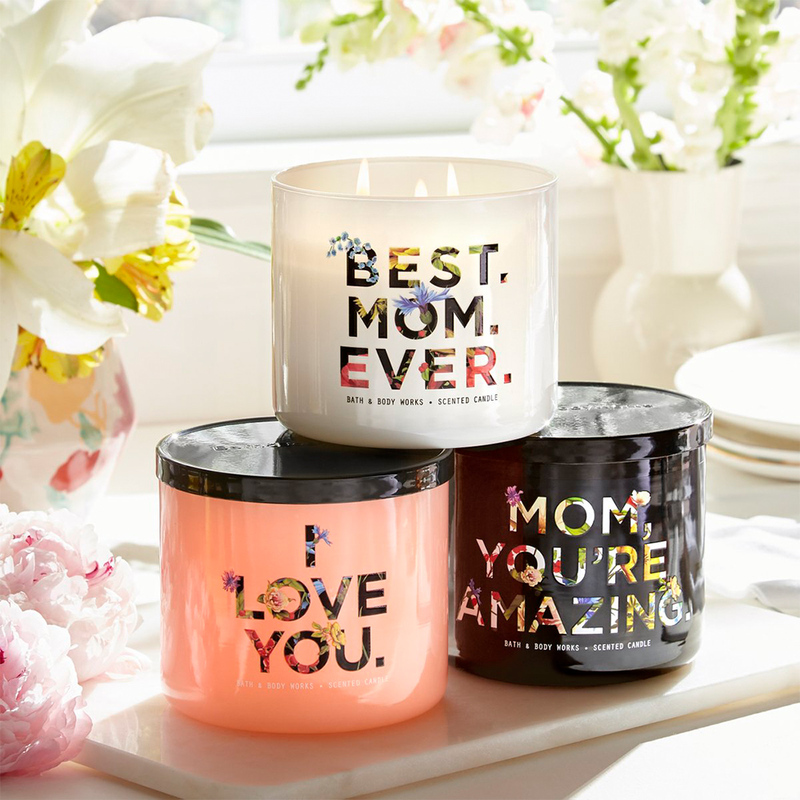 Bath & Body Works is Mother's Day gift central, and these beautiful 3-wick candles deliver fresh, springtime scents like Fresh Cut Lilacs, Georgia Peaches and Endless Weekend (a mandaring, magnolia and coconut blend) with a heartwarming message. Love, and good taste, is abound with these decorative, evenly burning keepsakes that will last the whole year long. 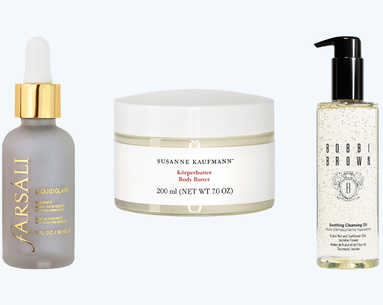 Your mom will thank you for arming her vanity with squalane oil and vitamin-C, two heavily trending skin care terms that are key ingredients in this power packed trio. The Squalane + Micronutrient Fine Mist, Squalane + Vitmain C Rose Oil and Squalane + Phyto-Retinol Serum work together to brighten, tighten and nourish aging skin. 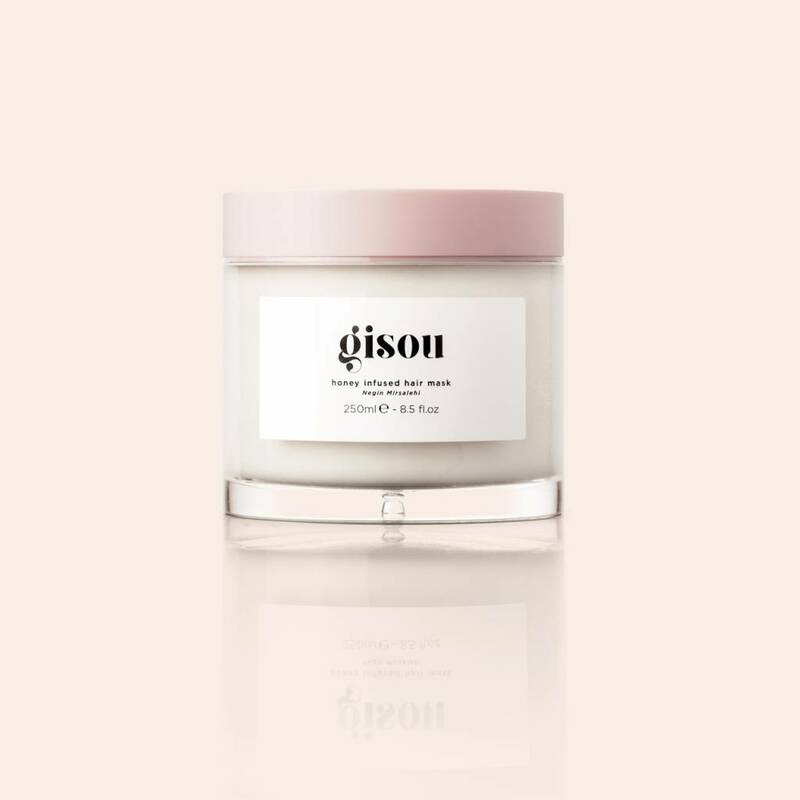 There's no better way to soothe and pamper skin than Glow Recipe's Watermelon Glow Sleeping Mask and its counterpart Watermelon Glow Pink Juice Moisturizer. Together for the first time in this refreshing and rejunating set, they're guaranteed to bring a smile to the skin care maven in your life, as well as give the gift soft, smooth skin. Bite Beauty knows the key to a mom's heart is an adorable set of minis housed in a stylish makeup bag. With a full-size Agave Lip Balm to prime, a mini Lip Pencil to line and three mini Amuse Bouche Liquid Lipsticks to color, and it has everything a mom needs to put her best lips forward. A beauty junkie can never have enough storage for her stash, but the ones that standout are those with smart, artful designs. 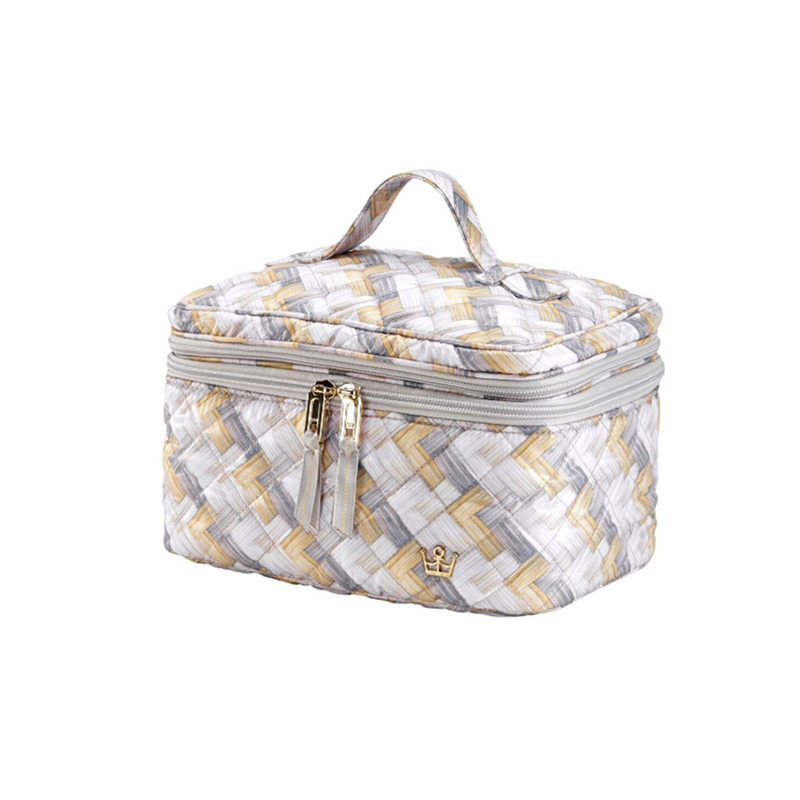 This Oliver Thomas train case has a seperate pocket for everything, even for essential makeup brushes, making the task of transporting a precious haul of go-to products a breeze. When mom needs a little "me" time, this Herbivore meets Pilgrim essential oils kit is the must-have combo to "take her away" in the bath. 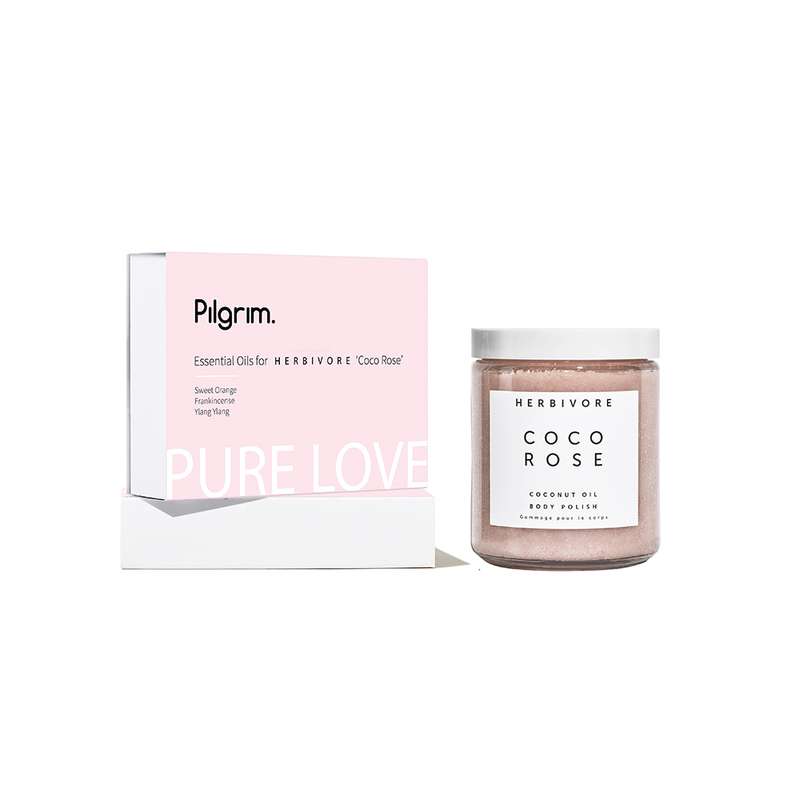 Turning a daily routine into a ritual, the Sweet Orange, Frankincense and Ylang Ylang oils magnify the Coco Rose scrub experience and turn an ordinary bathroom into a sanctuary. Beautiful, soft, smooth lips don't just happen. This Sara Happ Perfect Pout gift set makes it as easy as 1, 2, 3. Starting with the Brown Sugar Lips Scrub, followed by the Sweet Clay Mask and The Lip Slip balm, this perfect pairing will have mom puckering up for days. 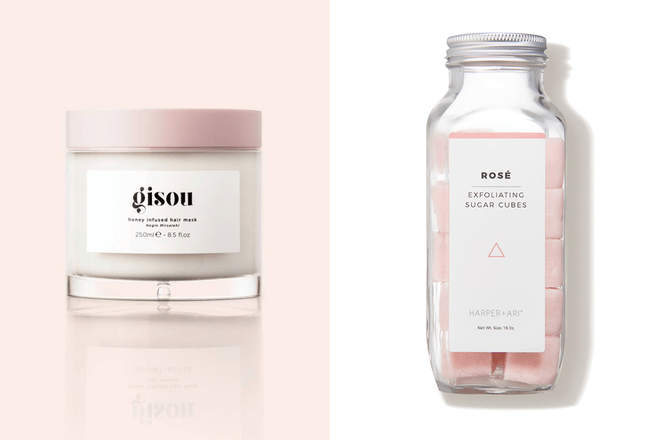 An uplifting gift with meaning behind it, 100 percent of the net profits of this floral fragrance goes to depression research. 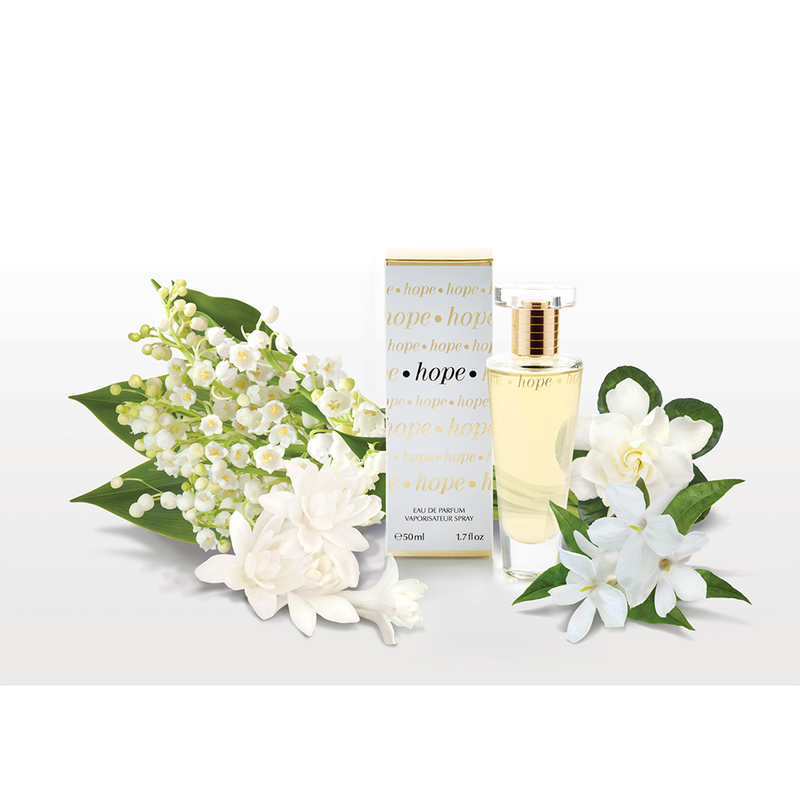 And while it is good karma to be altruistic, the delicate lily of the valley, jasmine, gardenia and tuberose scent is one mom is sure to adore. And you can tell her it's for a good cause, too! To give the Queen Bee the gift of lustrous locks, this nourishing mask— infused with honey from the brand's founder family bee farm—works to bring moisture back into hair for a totally luxurious and natural experience. 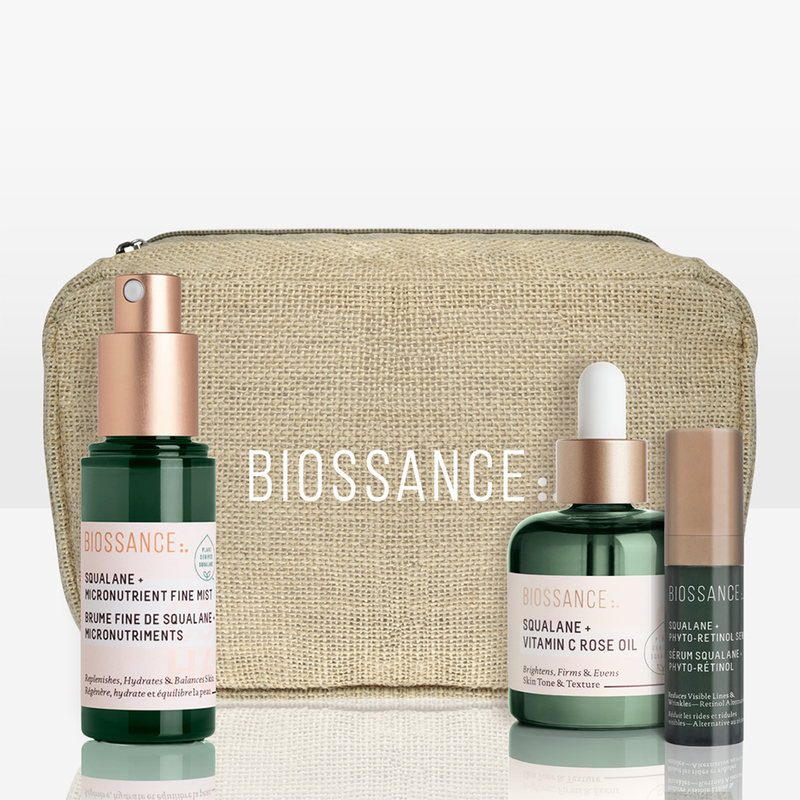 This four piece set has all of the acids that promise clear skin—salicylic, glycolic, tartaric, lactic, citric, l-ascorbic, ferulic and fatty acid—and it comes in a bright, happy gift bag to remind the skin care obsessed mom that there's a brighter side at the end of the treatment tunnel. 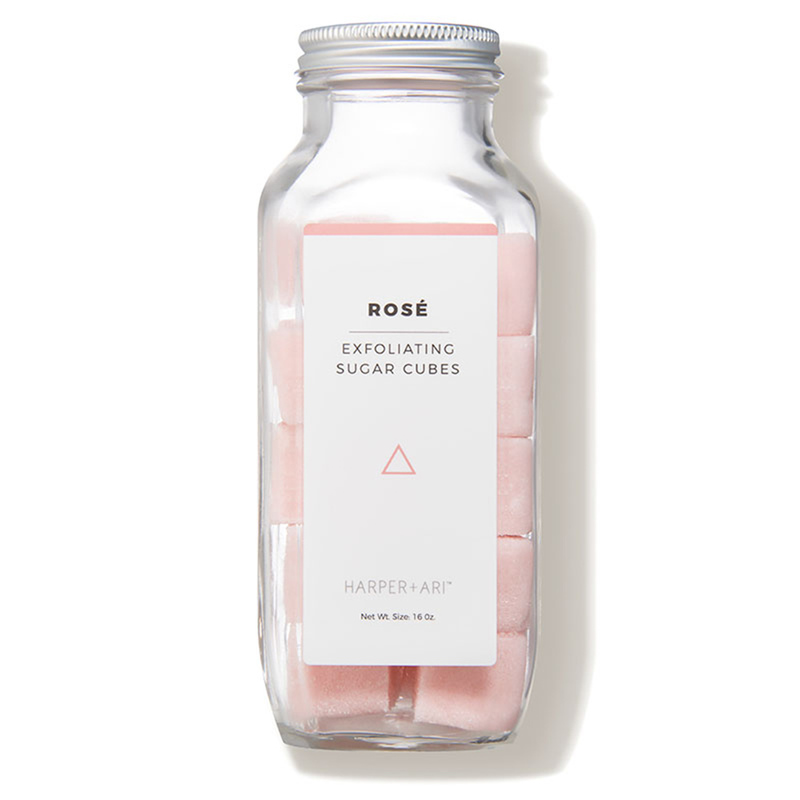 These little cubes smell good enough to eat, but they're much better for your body when you take them with you into the shower. 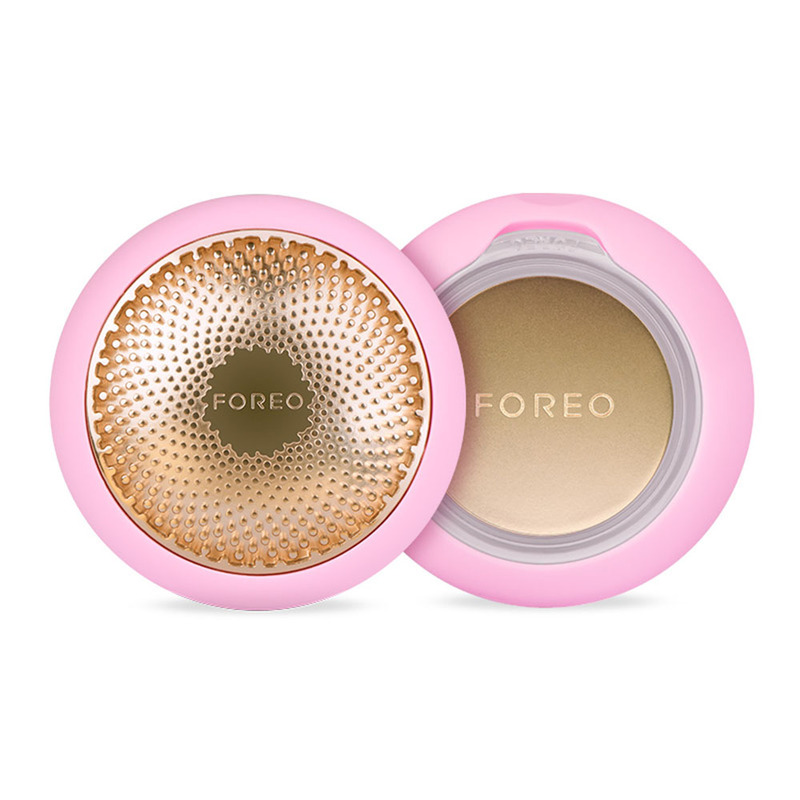 Give these to the mom who loves to rosé all day, but tell her all you need is once or twice a week for all-over smoother skin. For the mom who has everything, these new limited edition Jo Malone fragrances inspired by the plum blossom, the nashi blossom and the sakura cherry blossom are light and capture the light and airiness of spring. Designed to be worn alone or layered together, it's the gift of cherry blossom, rose, violet and bergamot that keeps on giving. First came the jade rollers, followed by the poplular rose quartz roller. Now, the amethyst roller is here as another way to treat skin by reducing puffiness, stimulating collagen and assisting in lympatic drainage. What makes the amethyst version special is the calming effect this gemstone is said to have on the user—and calm is a feeling that every mom covets. This aptly named device will take mom's sheet mask game to the next level. 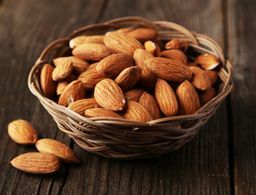 Taking only 90 seconds to adminster, this state-of-the-art, rechargable face mask device uses cooling and warming technology, pulsations and red, green and blue LED light wavelengths to activate the accompanying mask formula for an out of this world facial treatment. 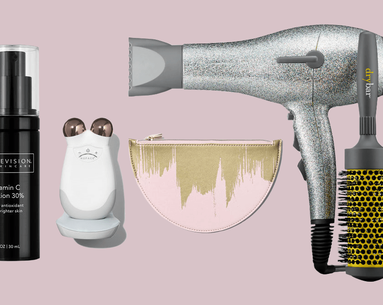 Nothing says "I Love You Mom" more than emulating Oprah's gift giving style on Mother's Day—and what better way to celebrate than with Oprah's favorite hair tool. 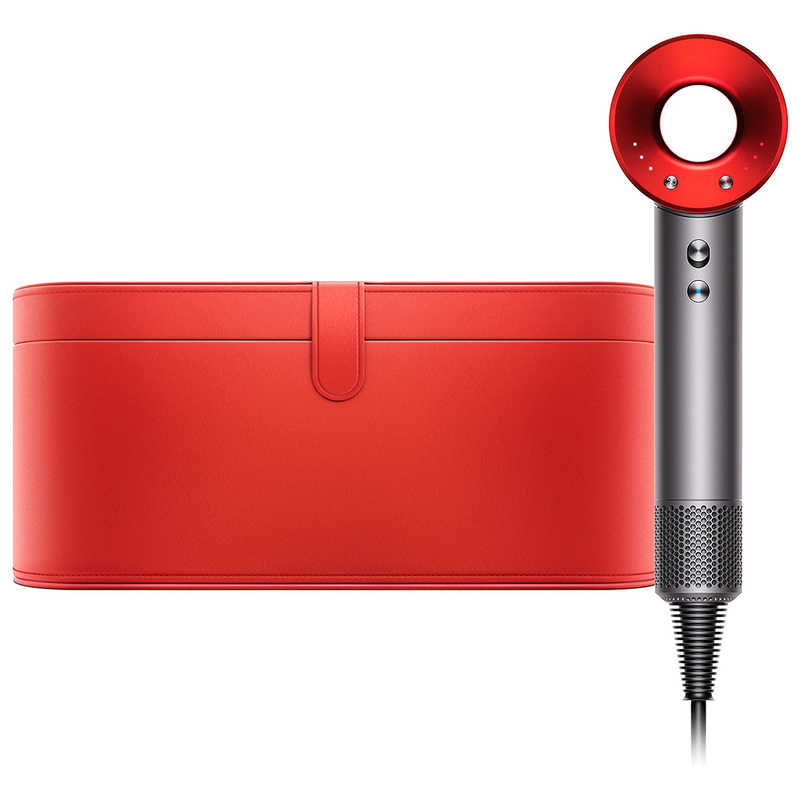 The Maybach of hair dryers is equipped with a powerful Dyson motor for a supercharged blow out. This special Mother's Day edition comes in a bright, bold new color and matching travel case for the stylish mom on the go. 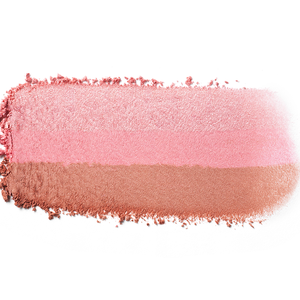 Because not every woman wants a glittery, unicorn-shaped highlighter palette for the holidays.